Technology has eased our lives drastically. 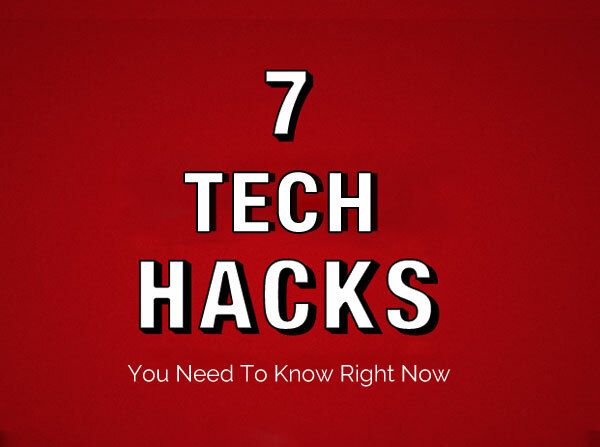 But what if, we were to tell you that these tech-hacks can further simplify things, increase your efficiency and save time! Try for yourself! 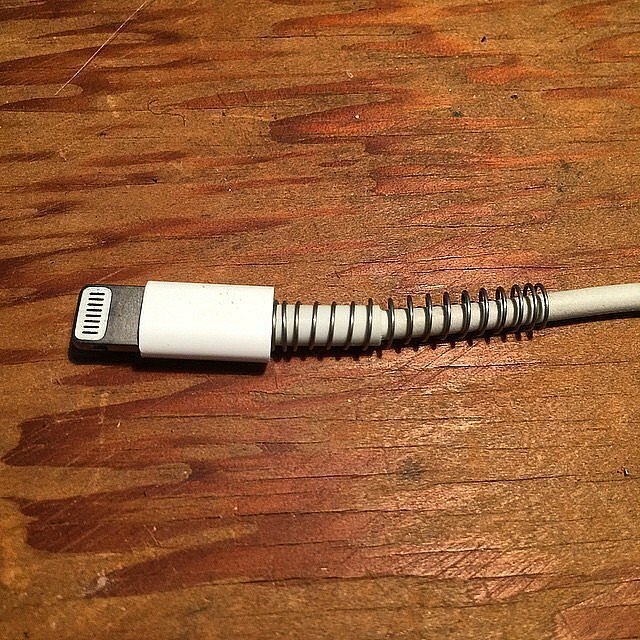 To prevent the cord from fraying, wrap the metal spring from a ballpoint pen around the part that typically bends. By keeping this section of the cord straight, it will stand the test of time. 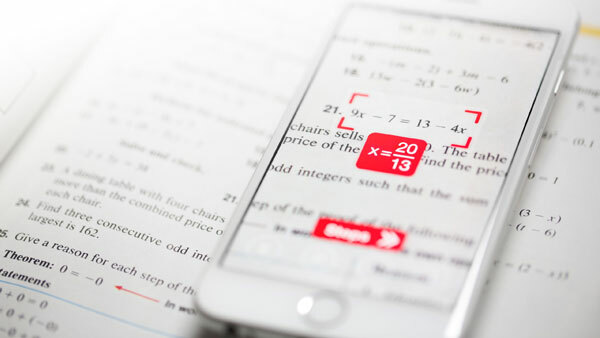 Get the PhotoMath app and scan the math problem with your phone and the app will solve it for you. Well now this is handy. 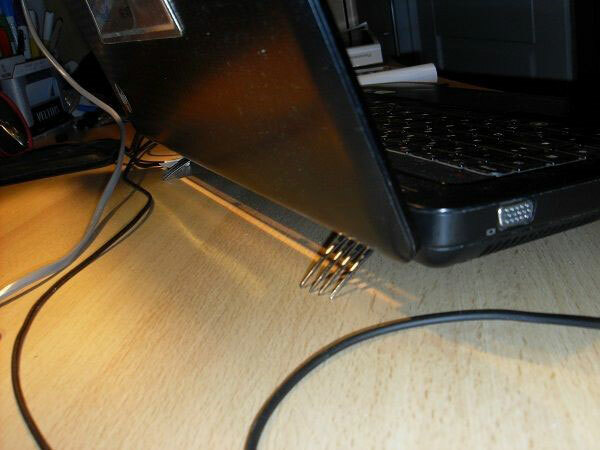 Simply place two forks under laptop. That’s a simple, and cheap computer stand. 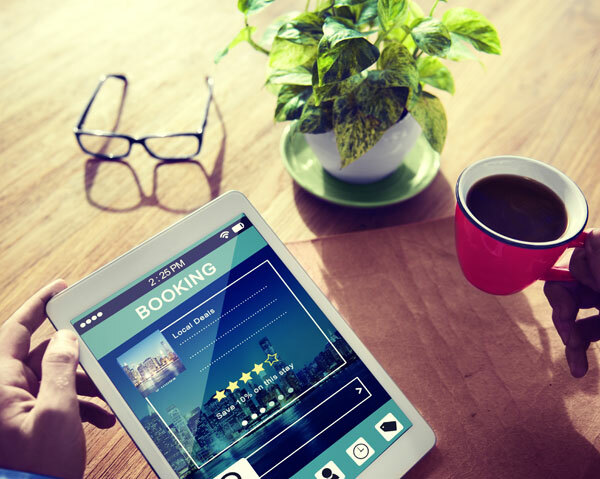 Delete your cookies and erase any evidence that you visited an airline website before. 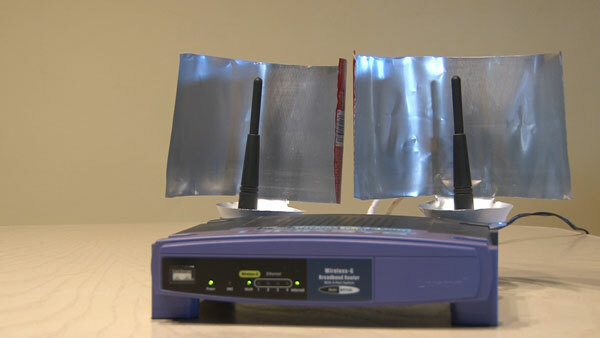 If you happen to have an old can of soda lying around the house and you're struggling to get a good Wi-Fi signal on your computer, Using nothing more than an aluminium can, a utility knife, scissors, and some adhesive putty you can build a remarkably easy and effective Wi-Fi extender that only takes a few very simple steps to complete. No problem. 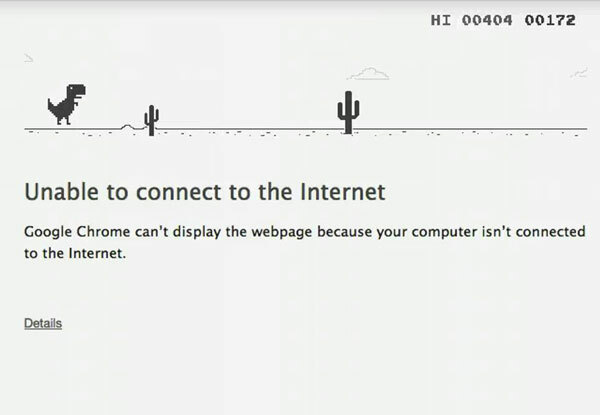 In Chrome’s error page, press spacebar to start the T-Rex game. Change the font colour to #010101 which is 99% gray. 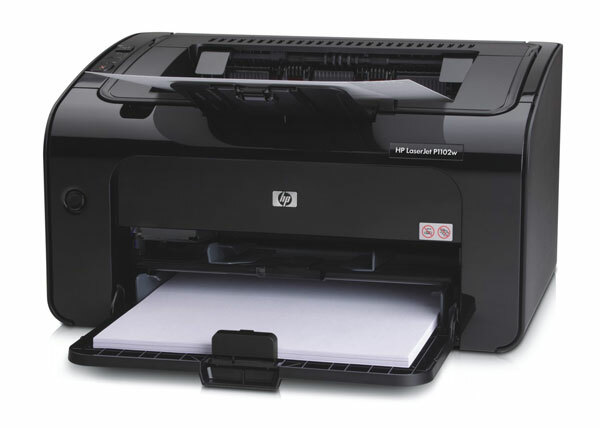 You can also save on ink by adjusting the type of font you use.